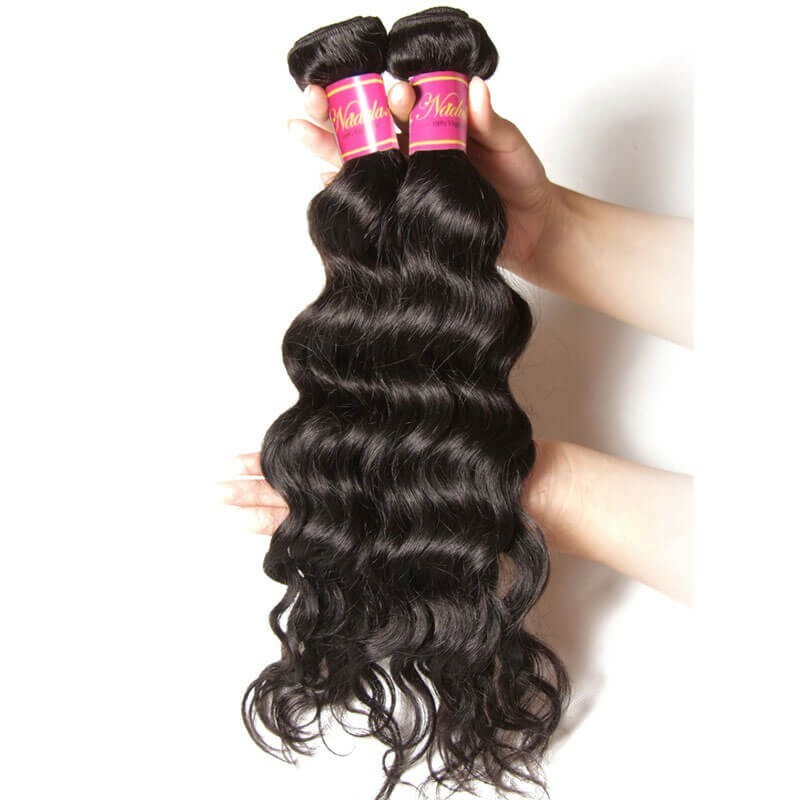 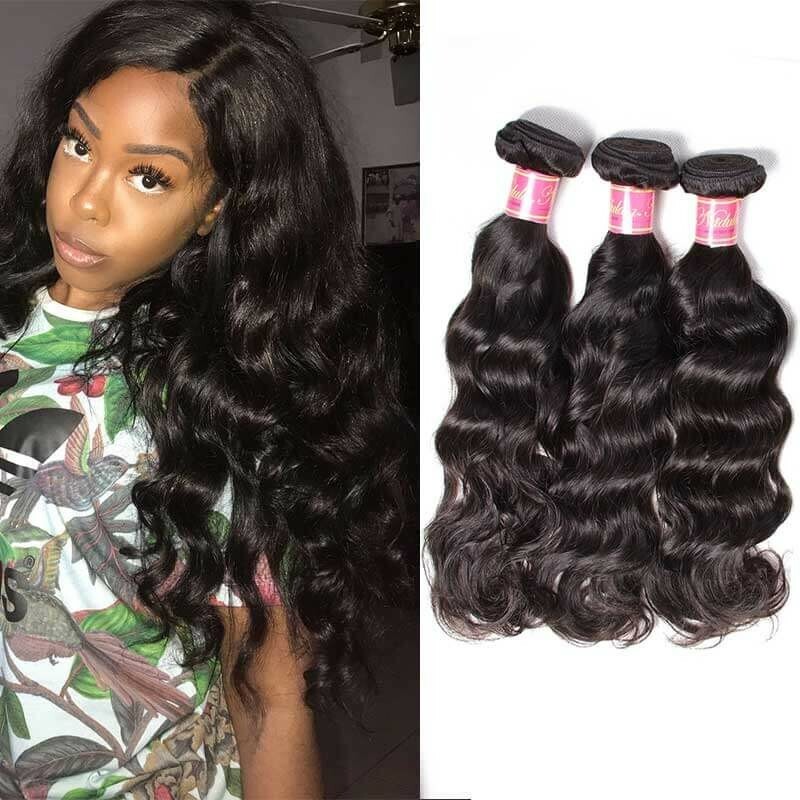 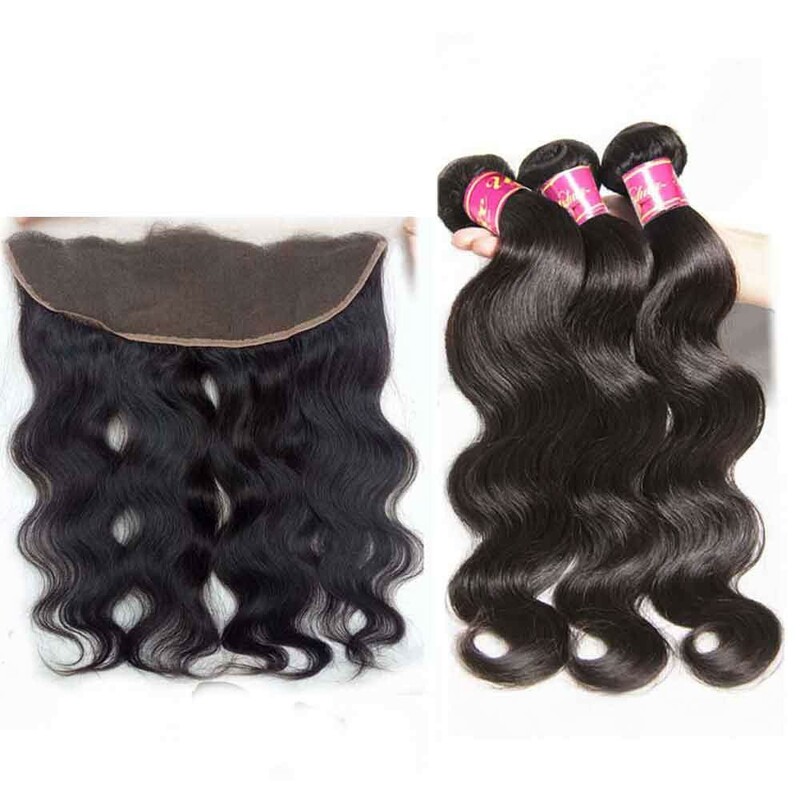 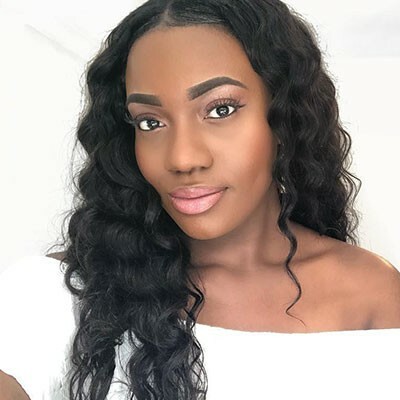 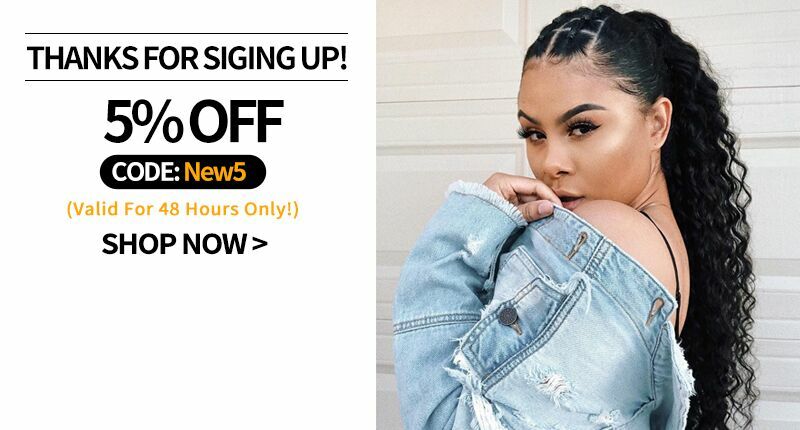 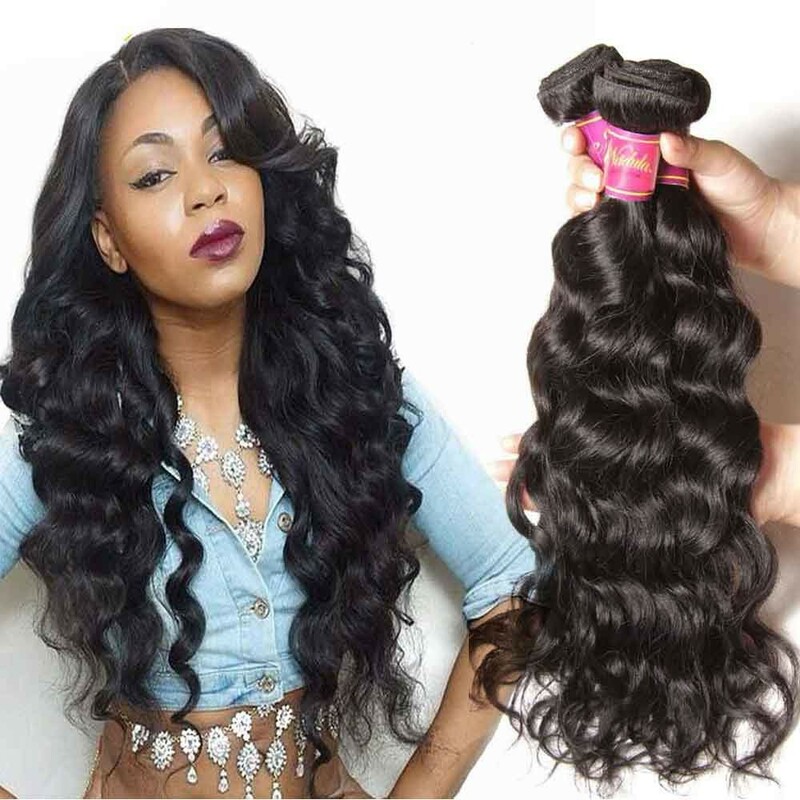 Natural wave is a kind of wavy looks more natural which has big curls.It is one of the most popular types of hair extensions available on the market today.Our natural wave hair pattern can easily be worn bone straight or curled to suit any hairstyle. 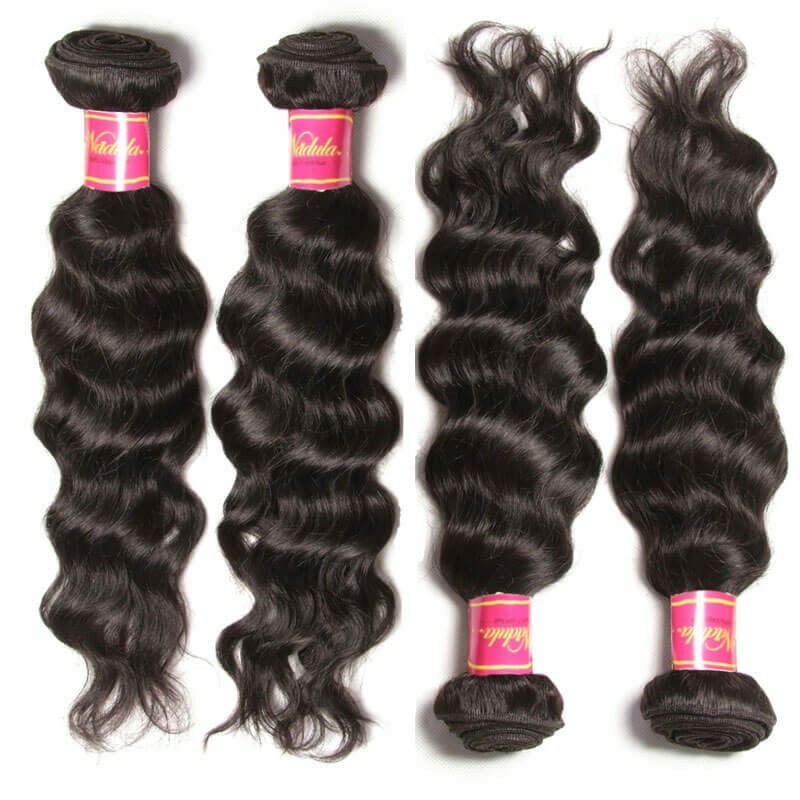 All of our hair is 100% Virgin and Remy human hair, meaning that all of the cuticles are unidirectional. 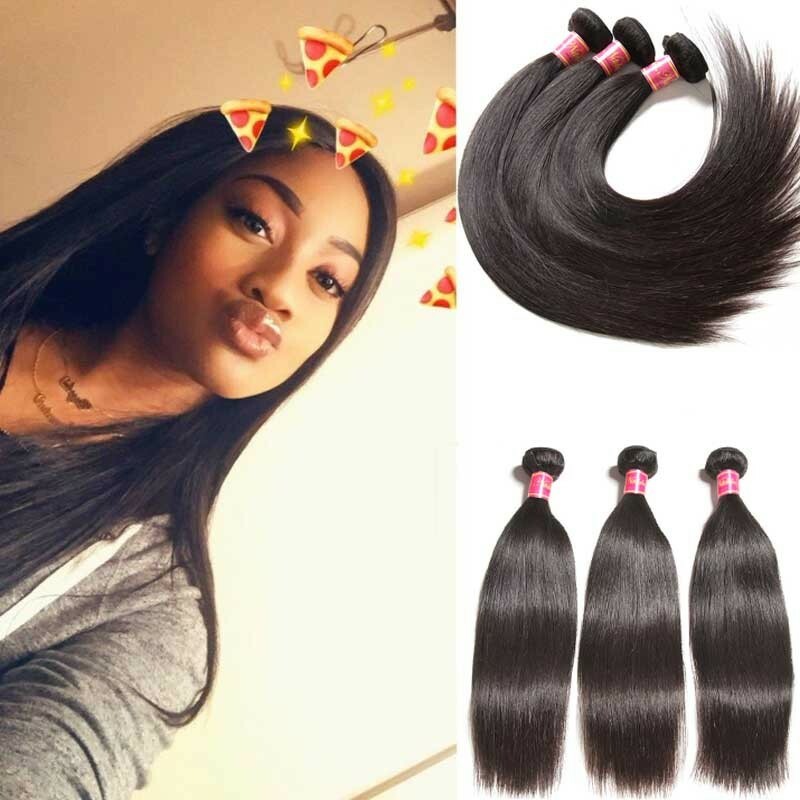 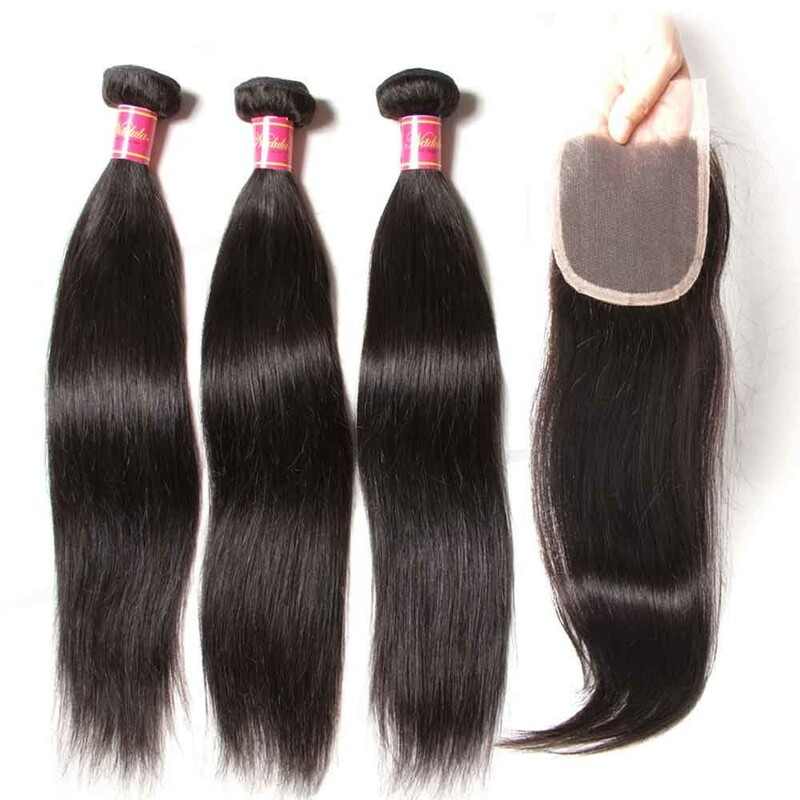 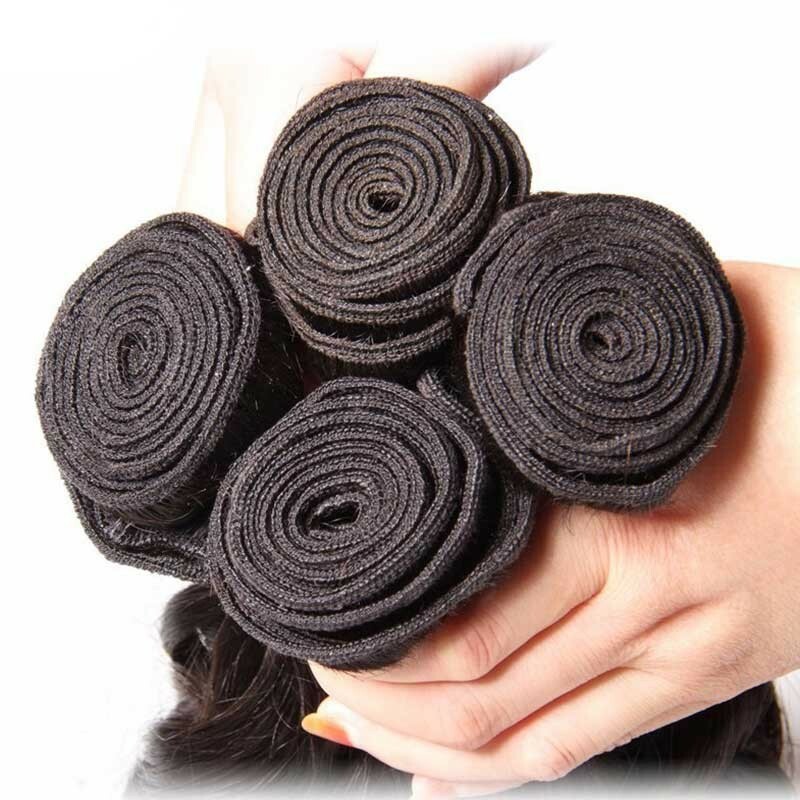 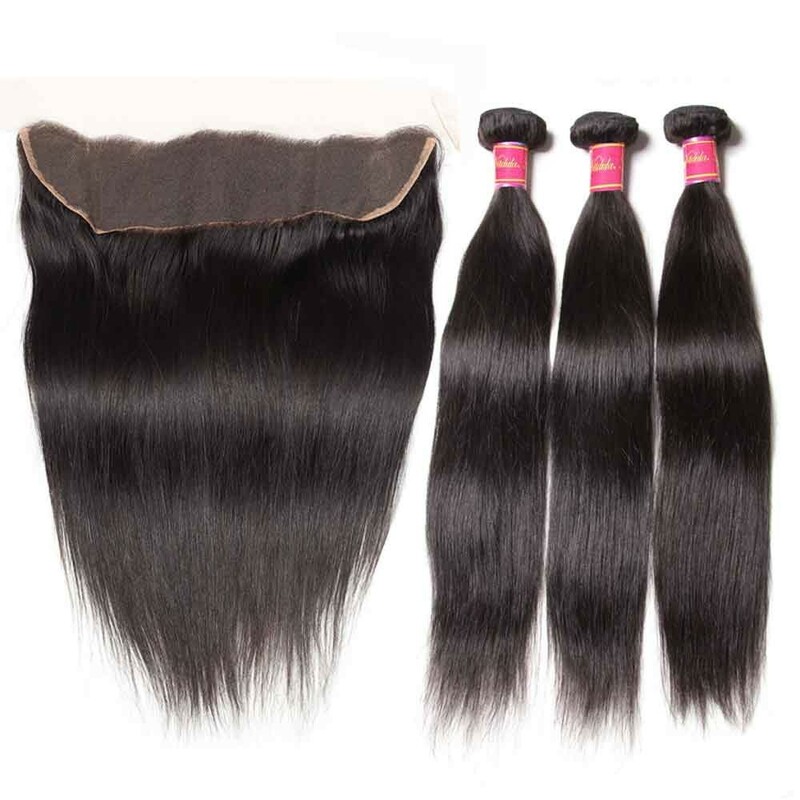 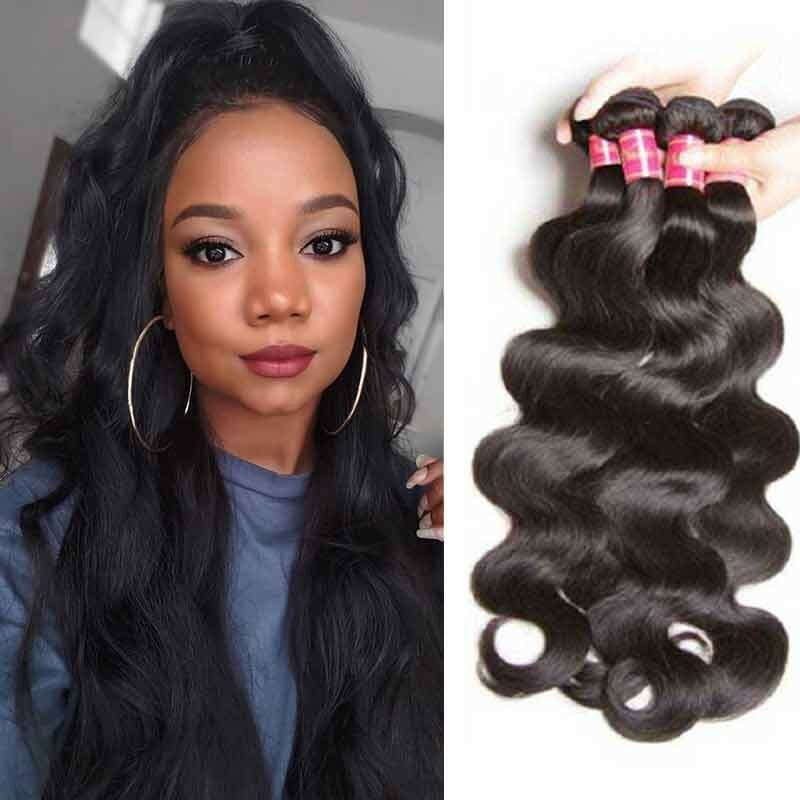 This is a critical feature of quality hair extensions.All of the virgin natural hair weaves are no matting or tangling.Our natural virgin hair matches many hair types and can perfectly blend with many hair textures. 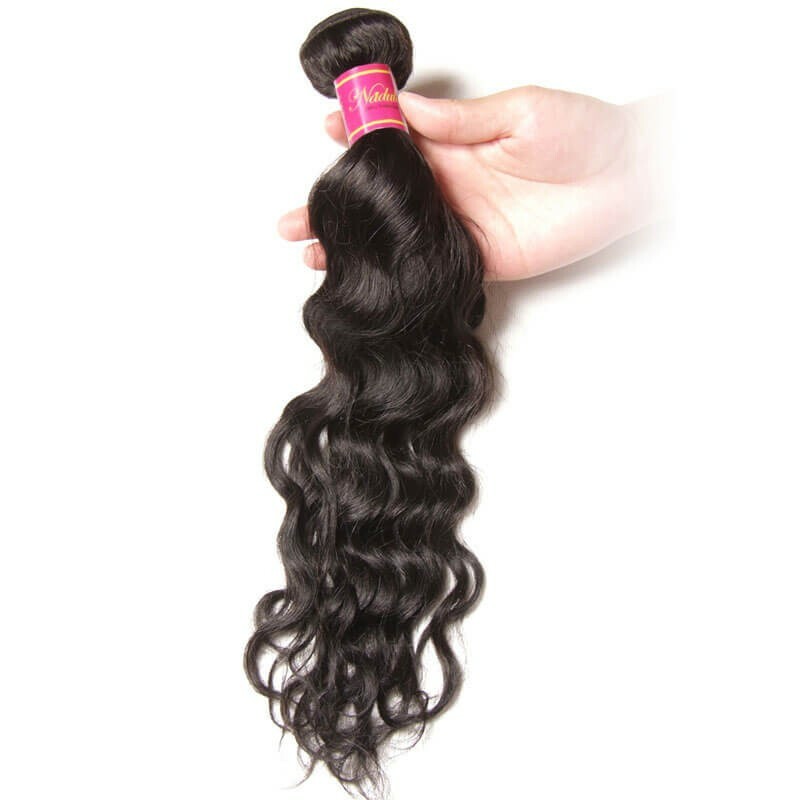 The natural wave hair bundles are collected from only healthy donors. 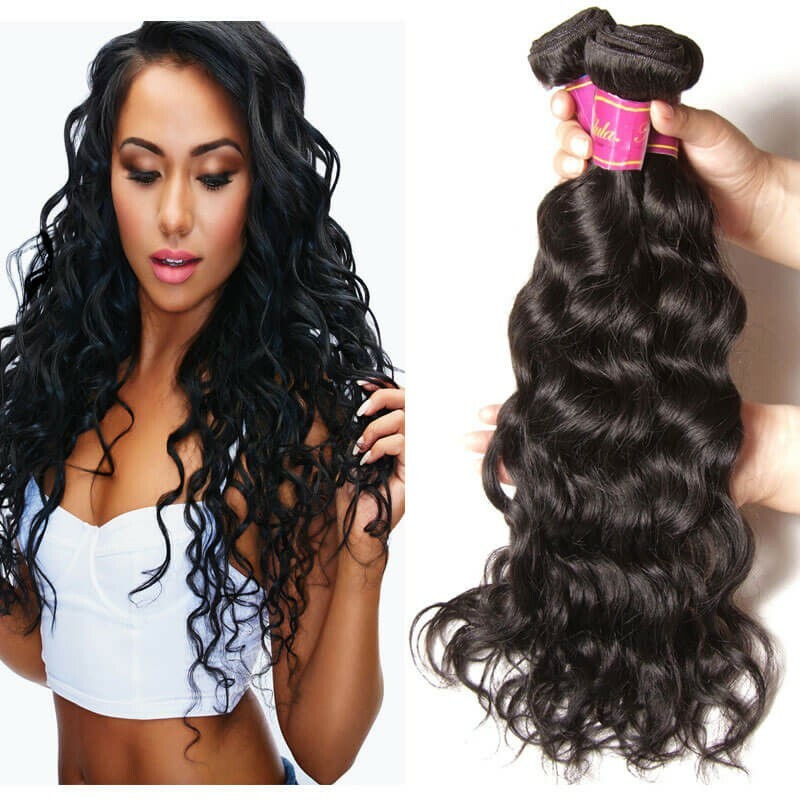 Whether for work or play, our beautiful Nadula Natural Wave hair extensions are the perfect choice for everyday wear. 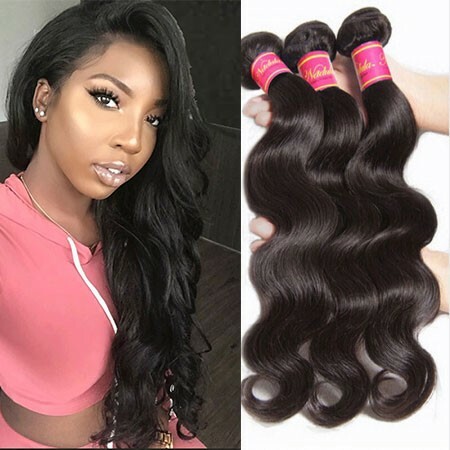 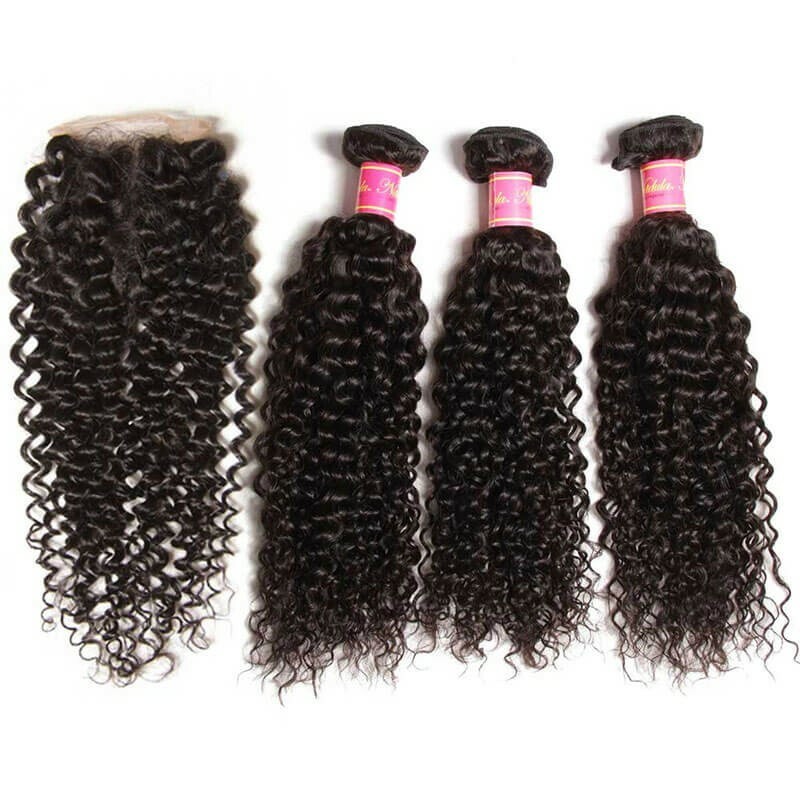 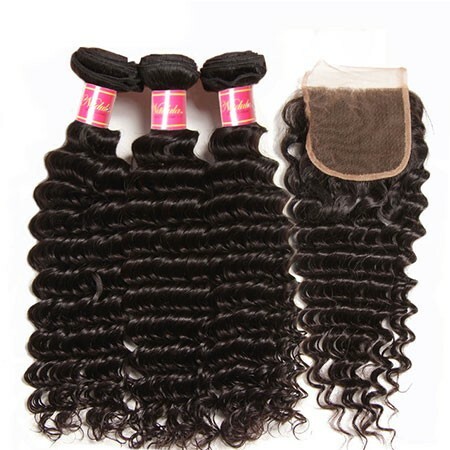 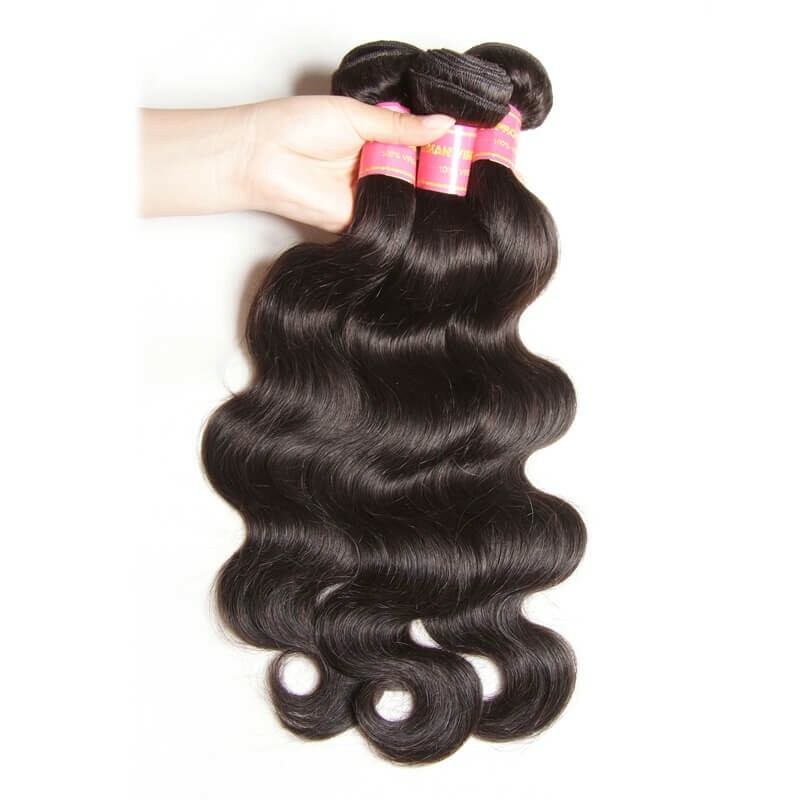 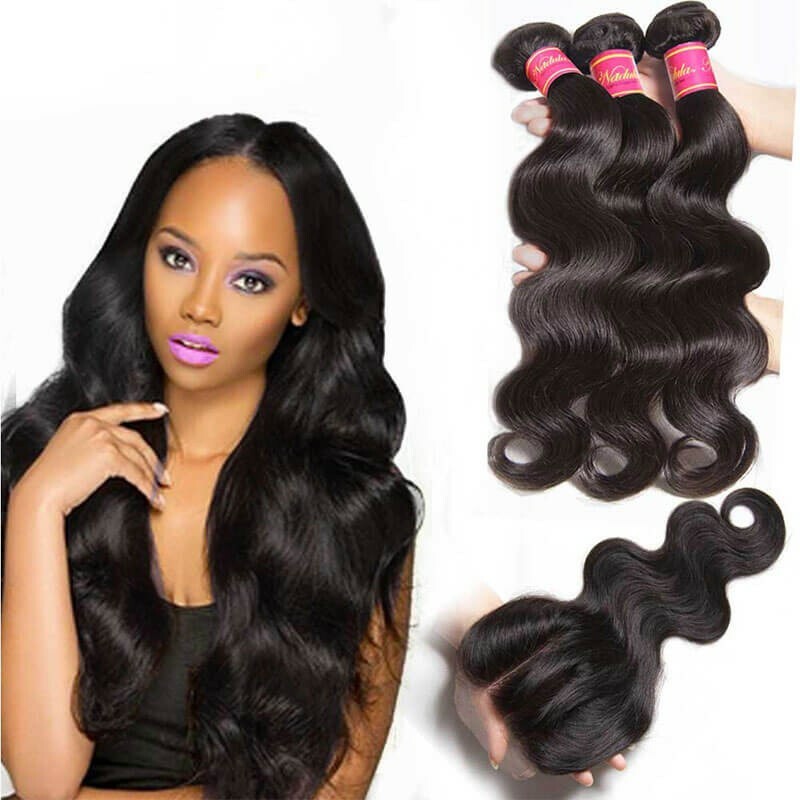 There are four textures in Nadula mall for natural wave hair weaves: Brazilian natural wave hair, Indian natural wave hair, Malaysian natural wave hair, and Peruvian natural wave hair for our customers to choose.Try out this beautiful style and enhance your look today.